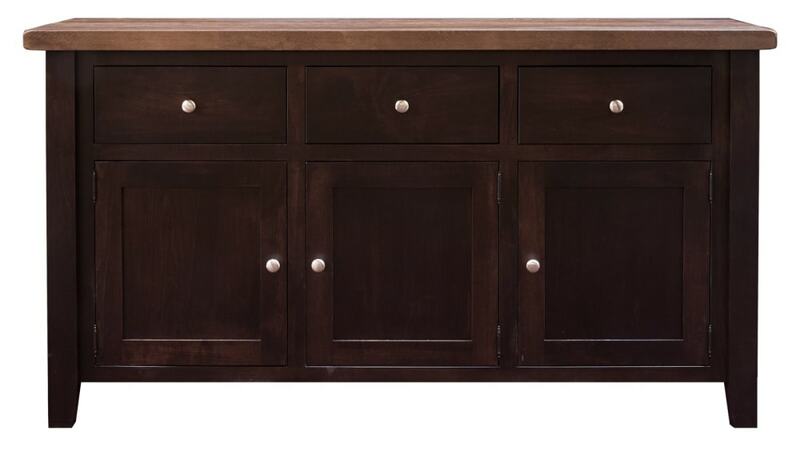 The warm, refined rustic charm of this Made in America buffet will pair nicely with any dining table. The San Antonio buffet is perfect for those in need of ample storage. 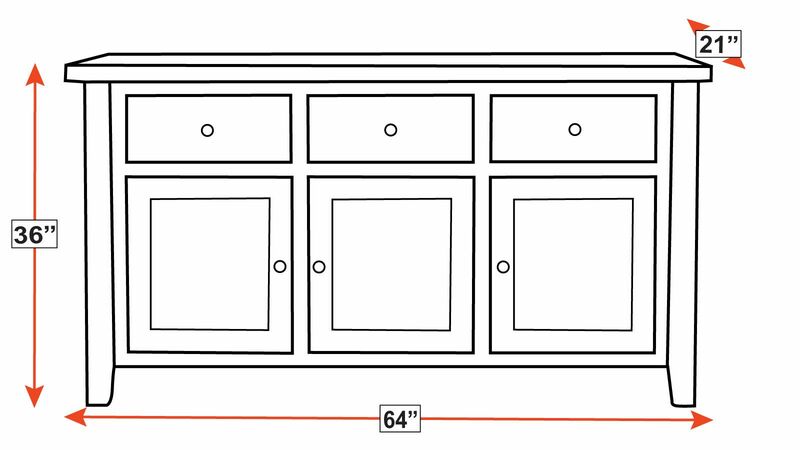 Have this solid wood buffet delivered today.